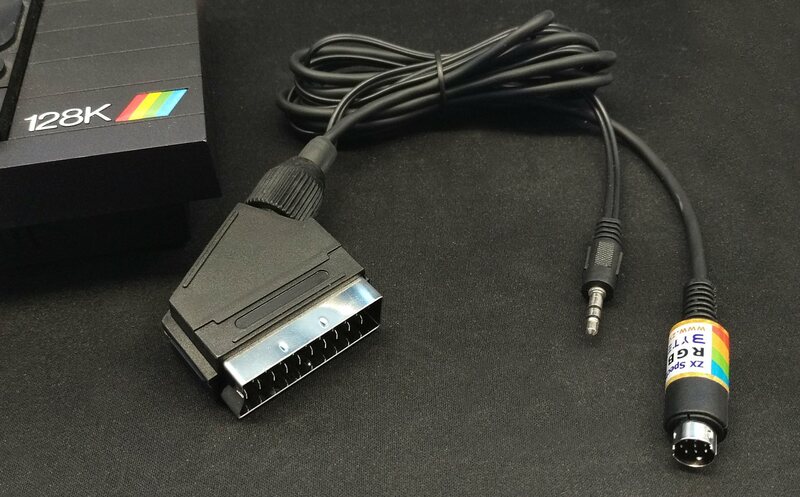 This cable passes through RGB video and (mono) sound on Harlequin 128K models, e.g. 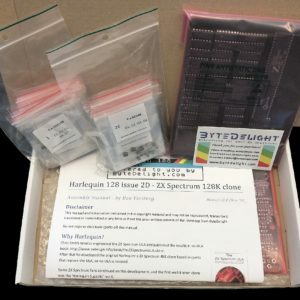 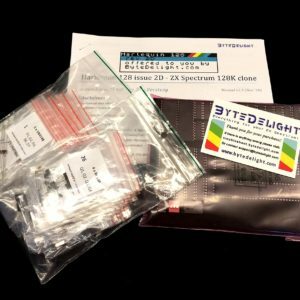 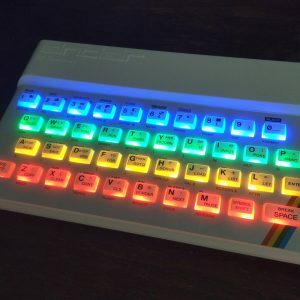 Harlequin rev 2D, ZX Nuvo, etc. 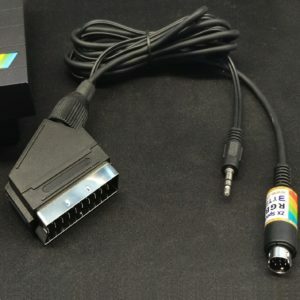 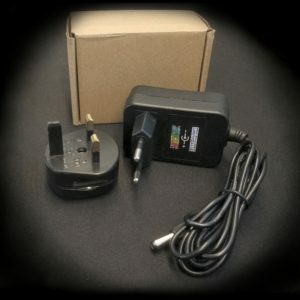 It has stereo audio, which plugs into the right mini-jack socket (seen from the front of the machine), closest to the edge connector. With the ZX Nuvo, make sure that pin 8 of the RGB socket is configured to Composite Sync, by setting the jumper on J9 to position 1-2.